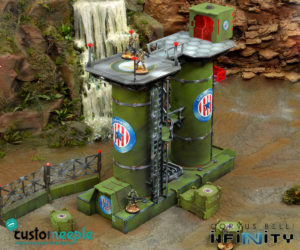 Do you like to paint your miniatures? Embellish them a little? Customize them?… this is your chance to get some different bases for your miniatures that will add variety and colour to your collection. 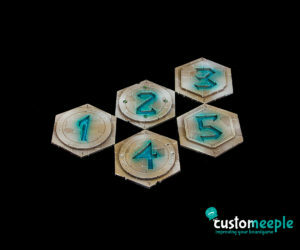 Get our pack of bases with circuit designs for your miniatures. Put them in their proper environment. 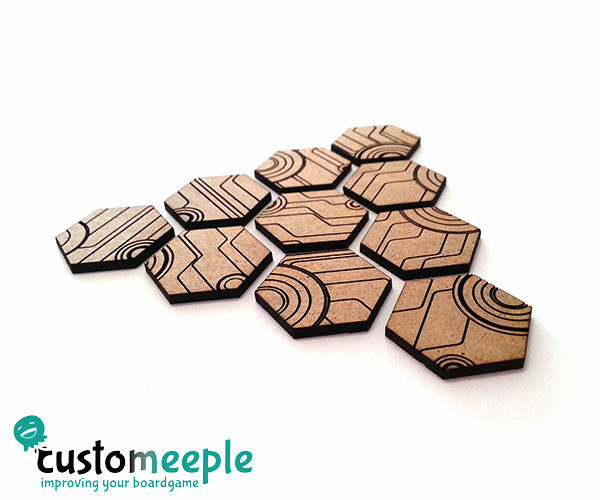 You can buy our bases in a pack of 10 units. Paint them and make each design unique. 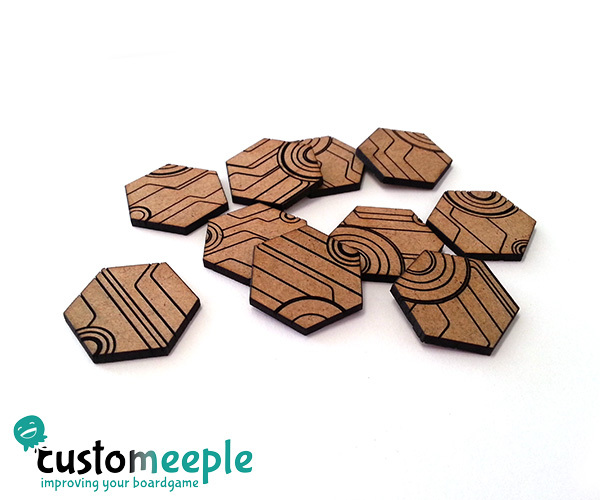 They hexagonal Shape makes them compatible with miniature games with hexes like Dreadball or Battletech. 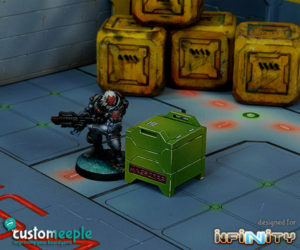 Dreadball is a game by Jake Thorton publisher by Mantic Games, Battletech. is a game by Jordan Weisman publisher by Catalyst game labs. Customeeple is not affiliated with this companies and this product is not endorsed by them.